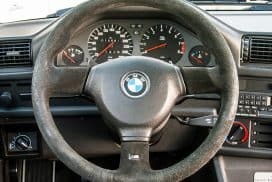 Problem: Faded, worn, missing BMW stick on center caps. Application: Any wheel with stick on emplembs. 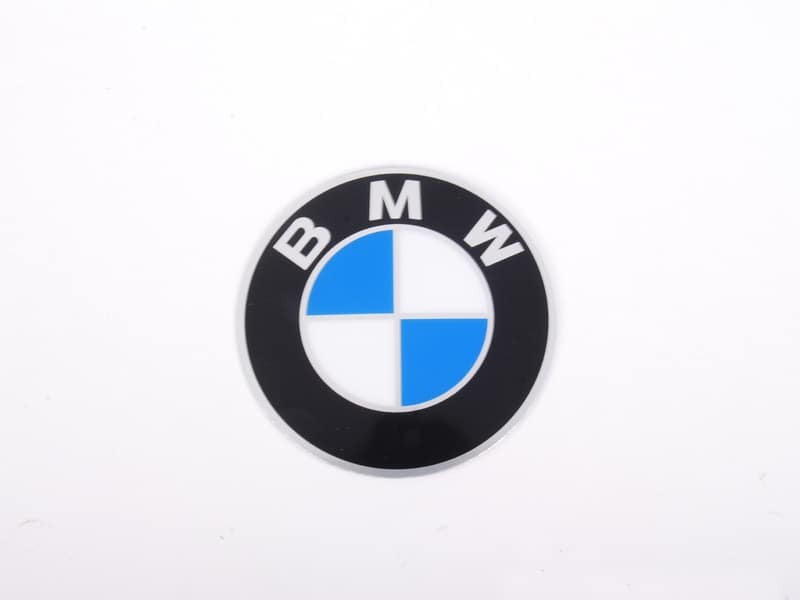 OEM BMW Part Number: See below. 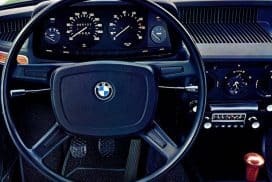 The iconic BMW roundel featuring the blue and white colors of the Bavarian flag is undeniably the most recognizable feature of any BMW. Over time, the center caps can fade from UV, fly off from the breakdown of adhesive or corrode from salt. 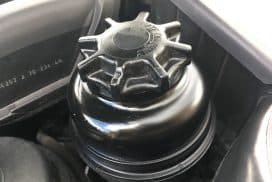 Keep your wheels fresh by replacing worn BMW center caps. 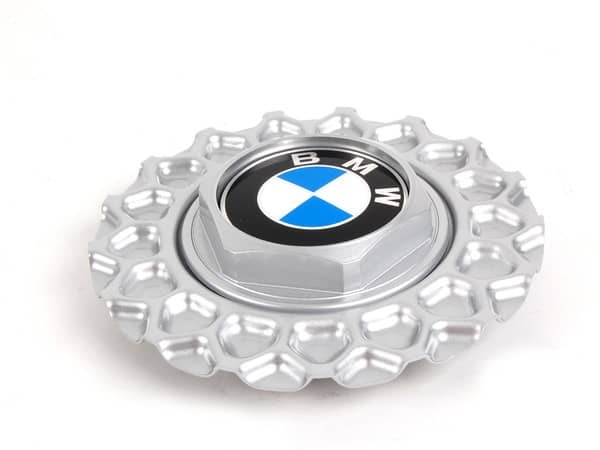 There are two main styles of BMW center caps. The older style has the stick on adhesive emblems. These come in numerous sizes and fit numerous wheel styles on most all BWM models from the 1980s through 2000s. Modern day BMW wheels have the snap in center caps, which we will cover in a later post. 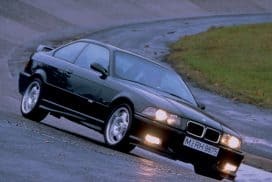 This post focuses on the older, stick on style. Before ordering a new set, make sure to measure your old emblem. They came in a range of sizes depending on the size and age of the wheel. 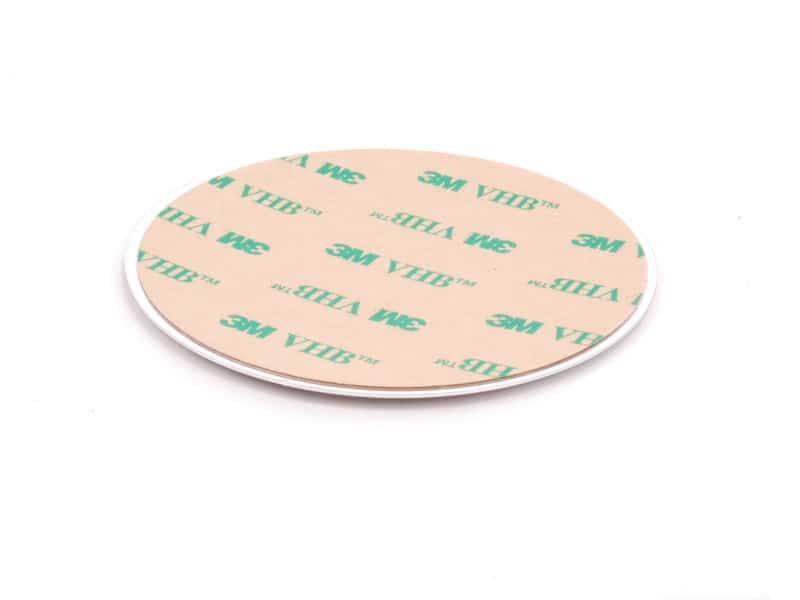 The common diameter sizes are 58mm, 64.5mm & 70mm. To remove an old emblem, simply pry up on it until it peels off. Depending on how stuck it is, you may be able to use your finger or you may need a pry tool. Careful not to scratch the center cap in the process. Once the emblem is removed, discard the old center cap. 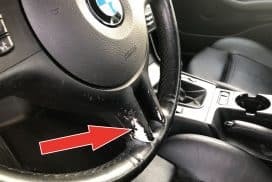 If there is any adhesive remaining on the wheel, use goo-gone or rubbing alcohol to ensure the cap is entirely clean from oils, adhesives or particles. 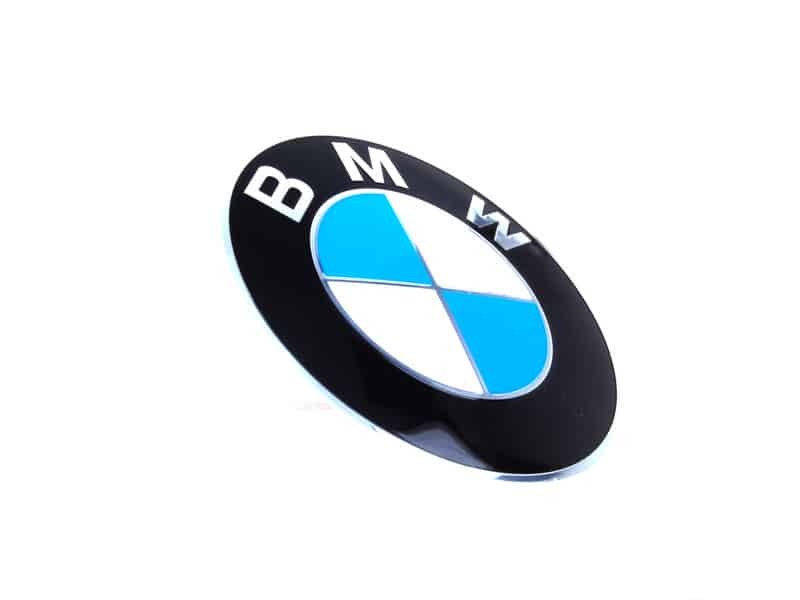 Apply the new stick on BWM emblem by removing the adhesive backing and centering it over the recessed wheel cap. Make sure to only grab it by the edges. Touching the sticky underside will cause oils from your fingers to transfer to the adhesive. This will weaken the holding power of the adhesive. What models will it fit? 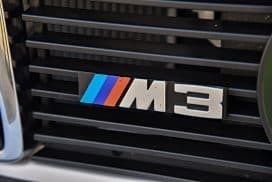 Any model BMW with appropriately sized adhesive style center caps. Prices are around $8 - $10 each.